We are very excited and pleased to have a new neighbor downtown! 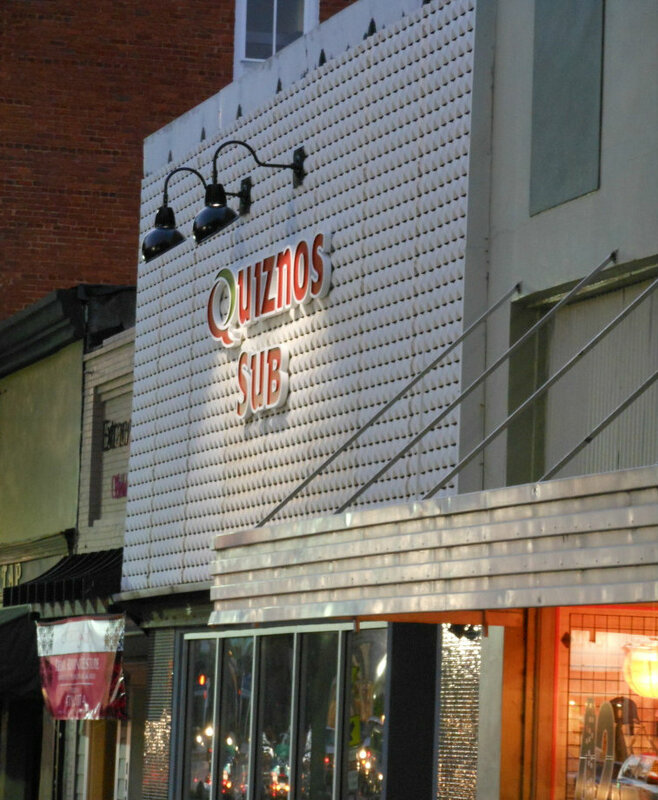 Welcome Quiznos--we're so glad you're open and serving some great subs and salads in downtown Milly. And btw we really appreciate the fact that you kept the vintage "Art Deco" facade and we love the face lift you gave it. Just for fun we've included the before pic---lovin the new look--and welcome to the neighborhood! Thanks for the Memories--But Lovin the New Look!